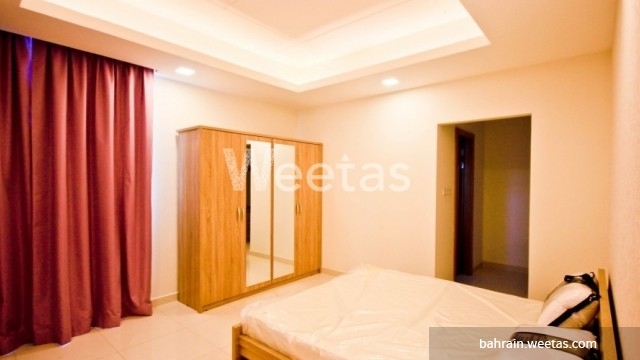 Fully equipped and furnished apartment now available for rent in Juffair. 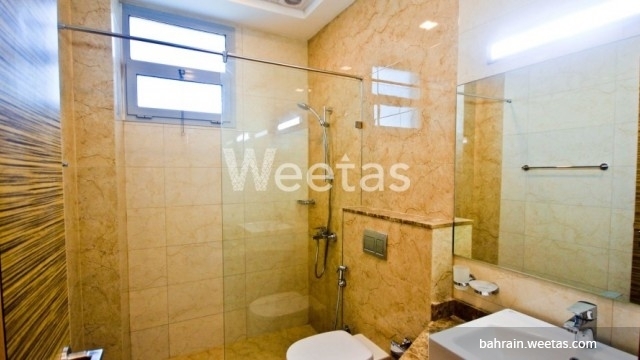 It consists of three bedrooms, 2 bathrooms, and has all needed. 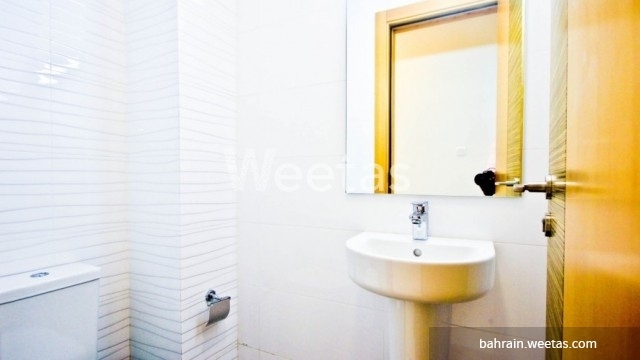 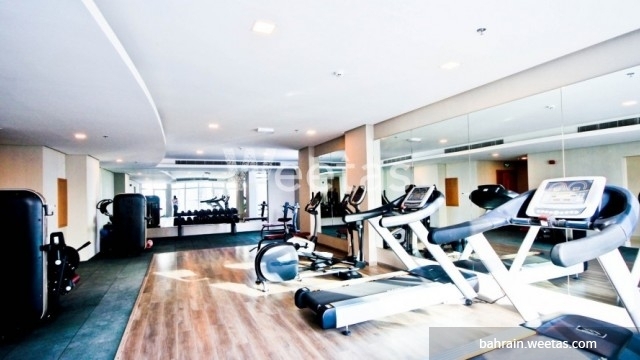 Amenities include fitness gym, swimming pool, car parking, and children play area.